Theremin World - New Theremin Cello video online! 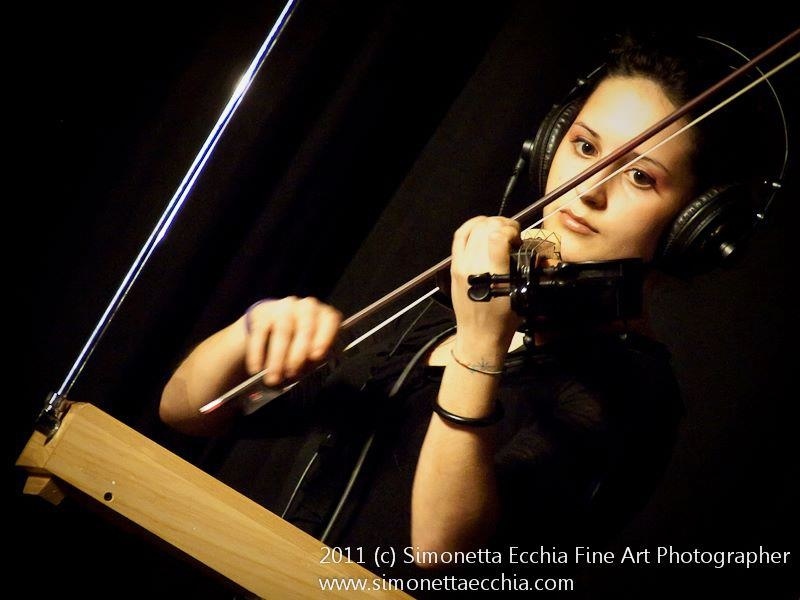 Valeria Sturba, a young, beautiful and very gifted Italian violinist and thereminist from Bologna has recorded a new video where she demonstrates the new theremin cello developed by the Italian engineer Augusto Triani. Enjoy!